Sally spent more than a decade working in finance for global software and service providers. 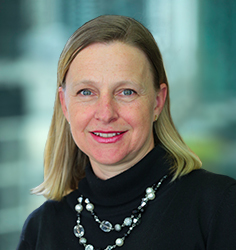 Involved with DB Results since its inception in 2004, Sally is responsible for managing the corporate global structure for the DB Results group including: Finance, Treasury and Administrative Functions. Responsible for the role of Company Secretary, Sally also manages the governance and regulatory requirements across the DB Results group of companies. A qualified CPA, Sally is expert in managing growth and diversification strategies. She supports local companies to transform into competitive, international organisations.